These pre-assembled kits bring together both a filter and a pressure regulator, providing you with a complete assembly. 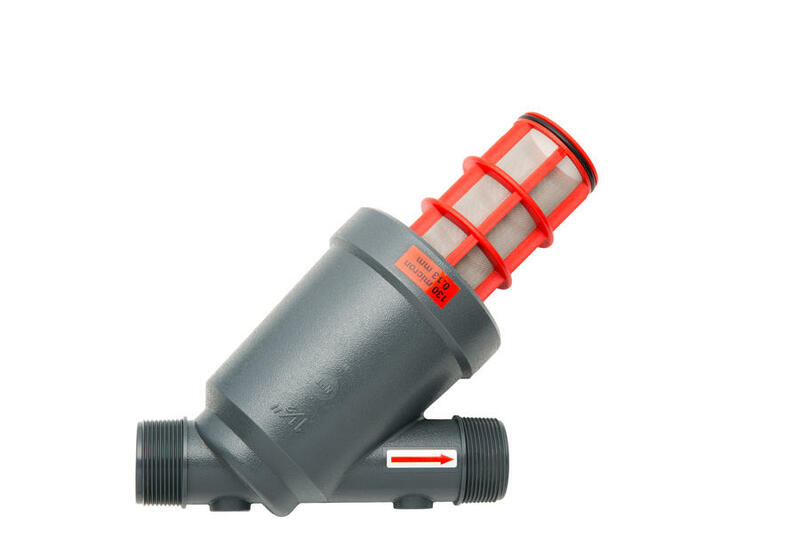 The kits use a 150 mesh stainless steel filter screen, a flush cap and a pressure regulator to maintain a consistent 25 or 40 PSI at flows between .5 – 15 GPM. 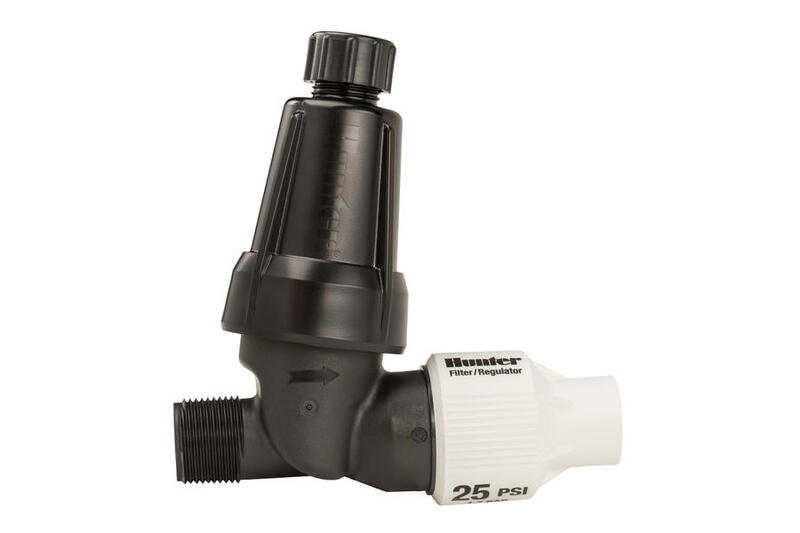 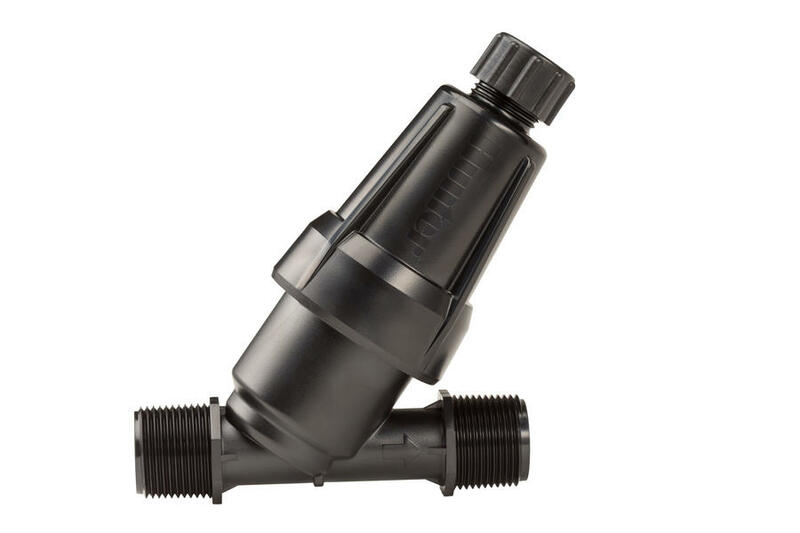 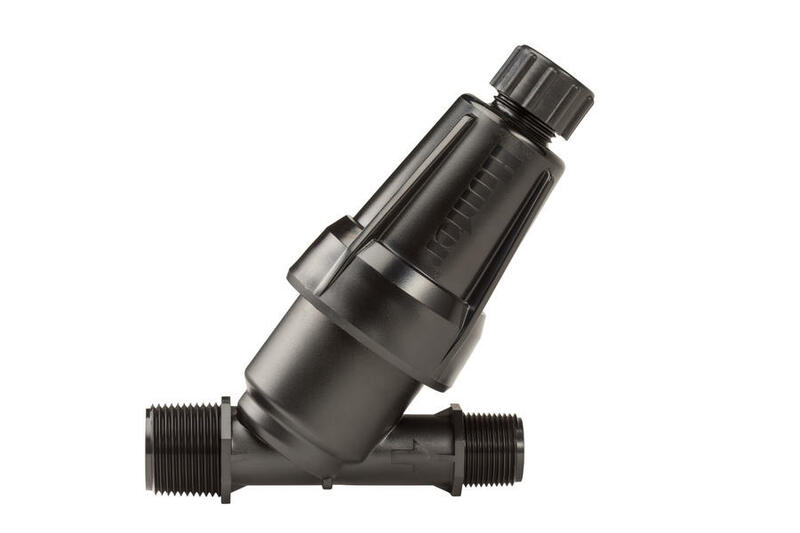 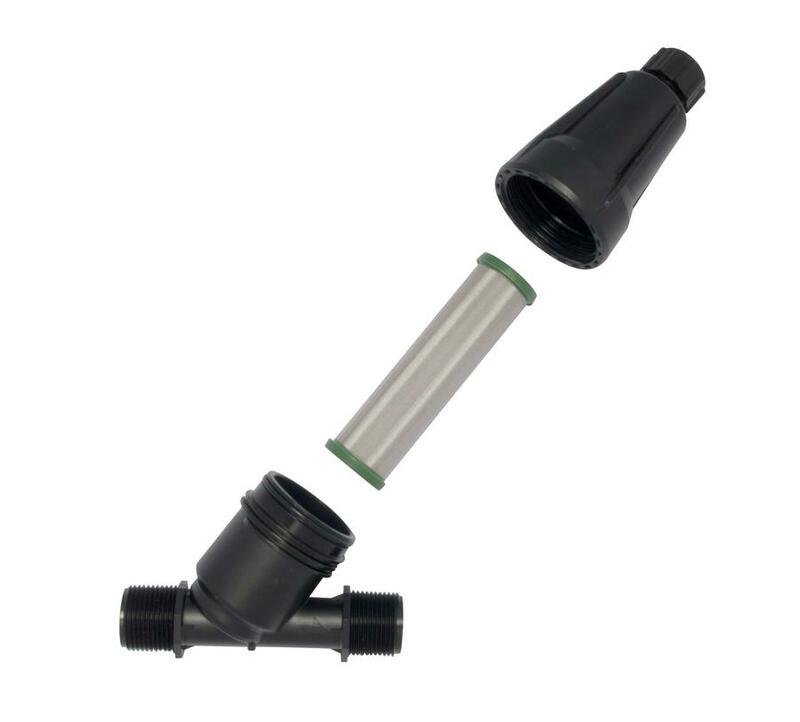 Available in either a ¾” or 1” inlet, both models have a ¾” outlet, ready to be used in all drip irrigation projects. 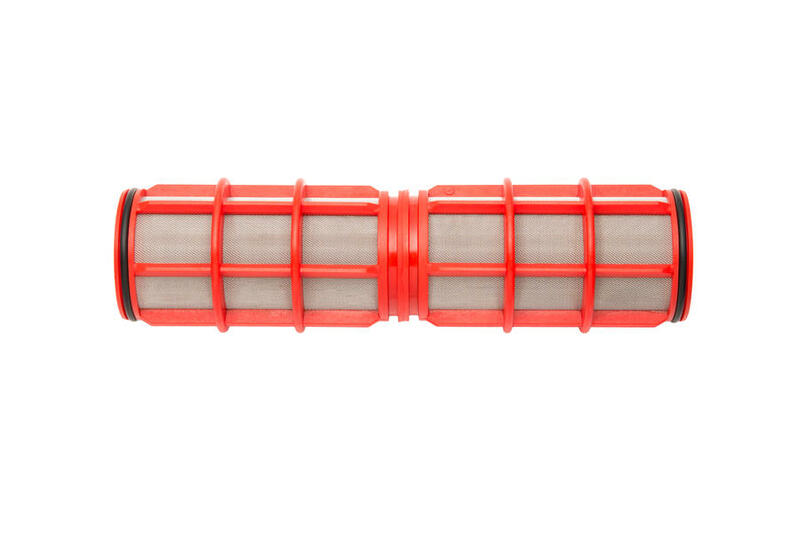 The filters are available in various sizes including ¾”, 1” and 1-1/2”. 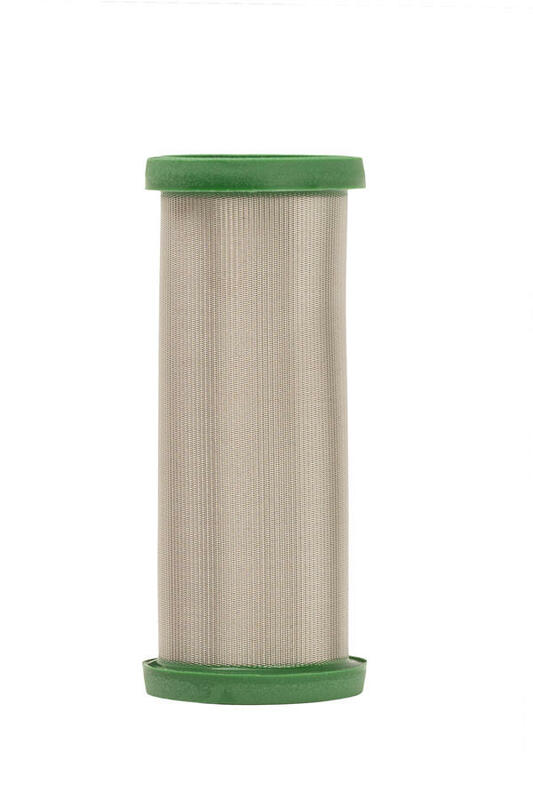 The smaller filters have a 150 mesh stainless steel filter screen and a flush cap for easy maintenance. 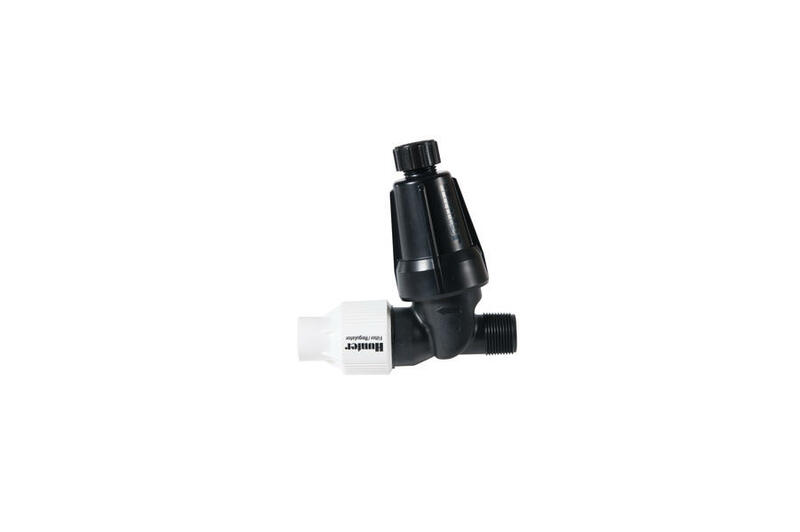 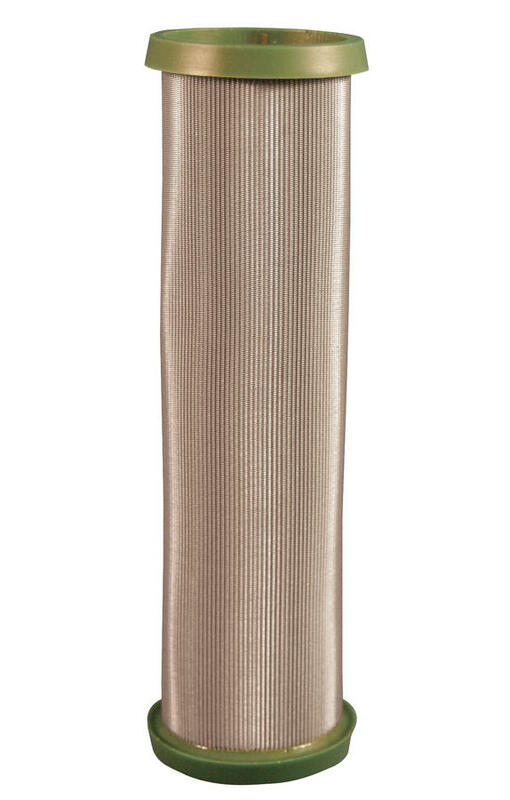 The 1-1/2’ filter has a durable 120 mesh nylon filter screen and an easy to use flush valve. 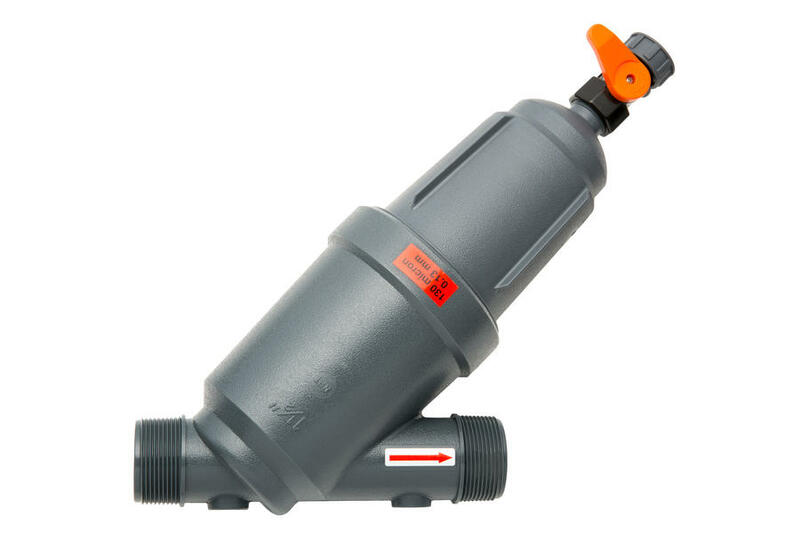 Filter/Regulators and Filters are uniquely created for residential and commercial conditions. 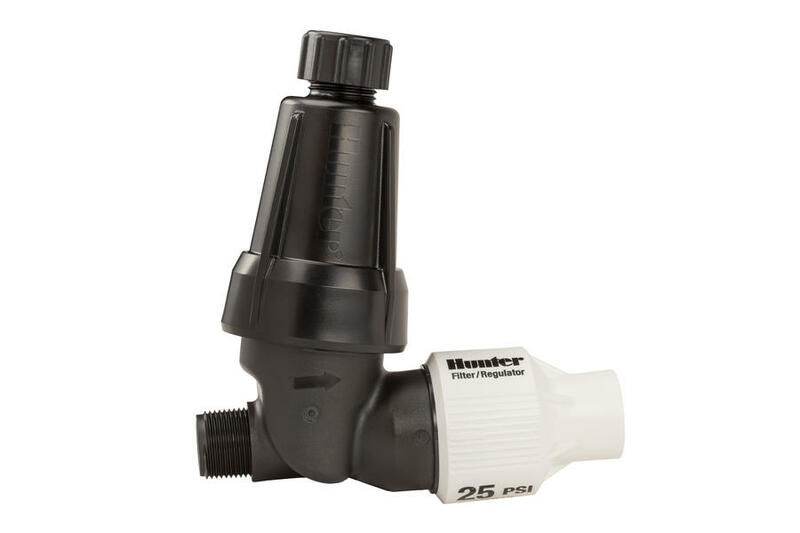 HFR HY 3/4" & 1" HY 1-1/2"